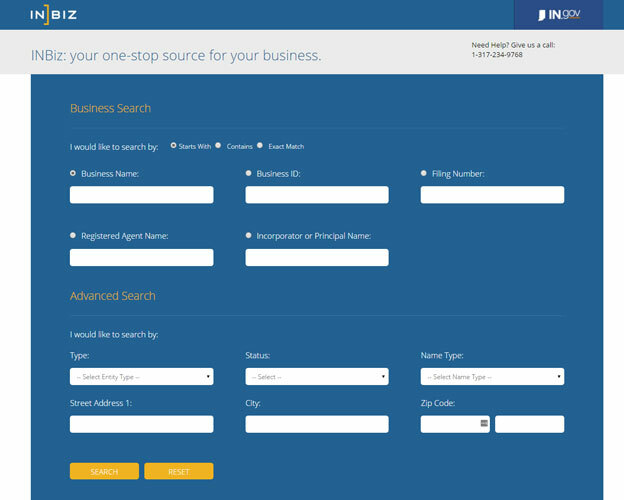 The Indiana entity search tool is an online search tool that is considered a one-stop database for business filing called INBiz. 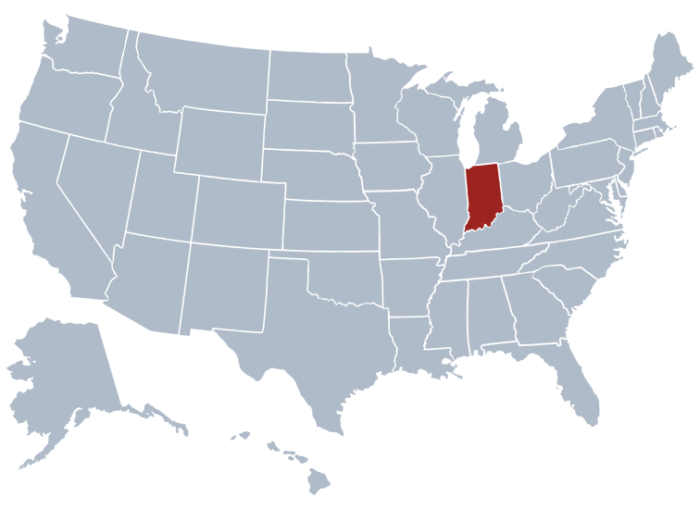 This tool lets you search for all the business entities registered within the state of Indiana. If you want to narrow your search, you can make use of Entity Type, Name Type, Street Address, status, City and Zip Code aside from indiana business name search. Here is how you start with your search using Indiana business lookup. Go directly to Indiana business search page tool. Provided below is a screenshot. Please refer to understand more. Here, we use the business name for our search. Given the name of the entity is “Café 127”, it’s what will you type in the search field button then press “ Search” button. If you want to dig deeper information, click on the business ID of an entity. See screenshot below for reference. You can also get copies of documents like business entities name history filing date and request for business certificates from indiana secretary of state business entity search tool. Connie Lawson, a republican who is now the current head of the office of Indiana Secretary of State. She was appointed by the Governor of the state Mitch Daniels in the year 2012. Indiana Secretary of State is under the constitutional offices of the state. More to that, The Secretary of State is also handling administration of regulatory policies to security companies, issuing licenses and registration to vehicles, monitoring elections and maintaining the states archives. So make use of the Indiana Business Search tool if you want to learn information about the businesses registered under the SOS.